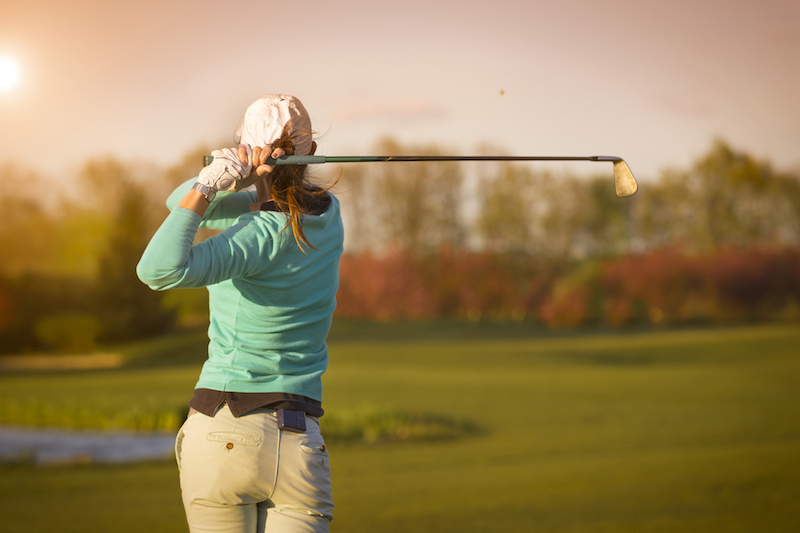 The Ladies Club will have tee times set aside on Tuesdays for its members. For more information contact Team Captain, Aleta Lavandier at alavandier@embarqmail.com. Join us for the Gold Mountain Friday Social Golf Club! The non-competitive Friday Social Golf Club will be kicking off their season at Gold Mountain on Friday, June 1. All are welcome and we invite everyone to enjoy delicious food with the group following your round. For more information contact Orv & Claudia Olson, via email.